In a series called Close Listening: Decoding Nature Through Sound, Morning Edition has been profiling scientists who explore the natural world by listening to it. But sometimes listening isn't enough — scientists have to record animals and even talk back to them to figure out what they're saying. 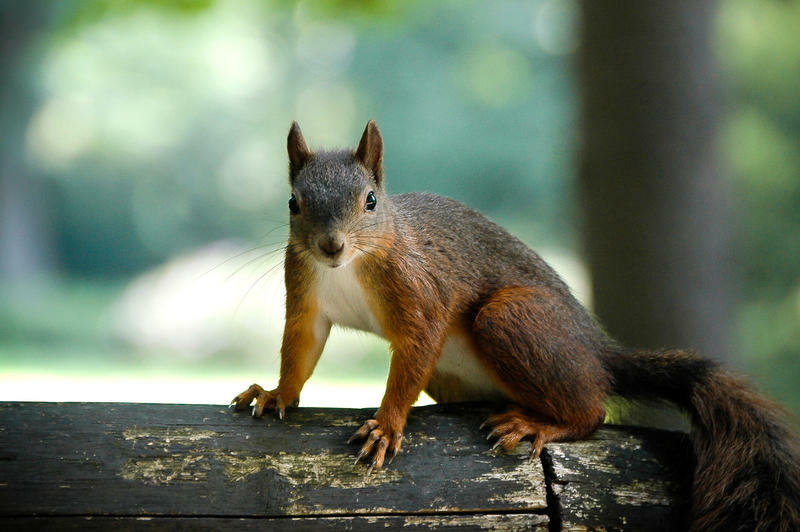 Animals, including humans, feel sound as well as hear it, and some of the most meaningful audio communication happens at frequencies that people can't hear. Elephants, for example, use these low-frequency rumbles to, among other things, find family or a mate across long distances. Whales do it, too. 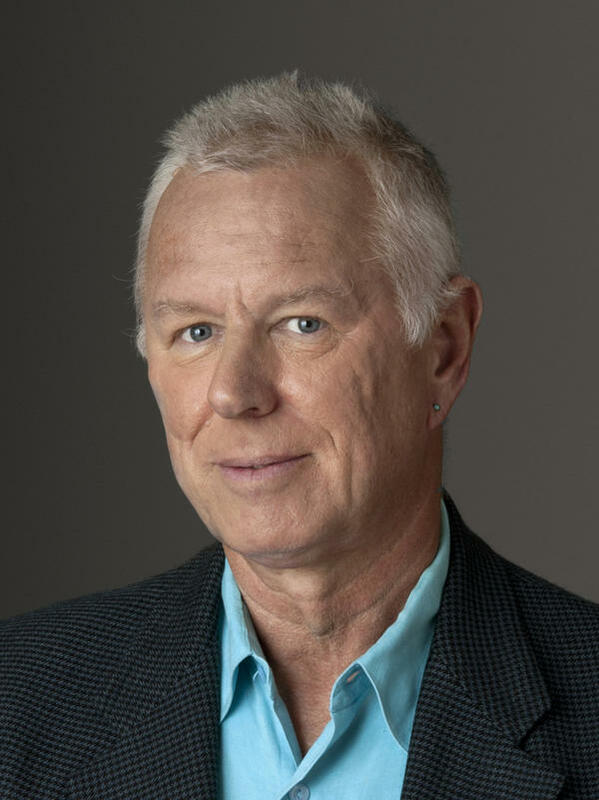 Christopher Clark, who directs the bioacoustics research program at Cornell University, is among the world's best scientific listeners. 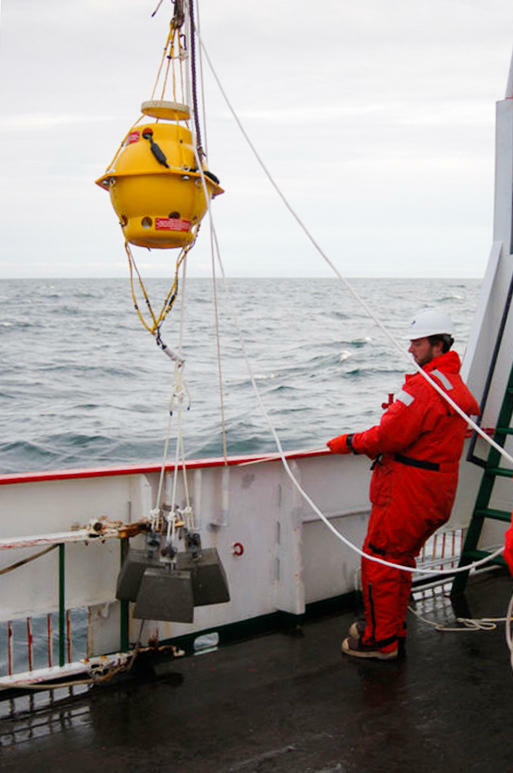 His work has revealed how human-made noise is filling the ocean, making it harder for marine animals to hear their own world. But Clark didn't start out with much interest in whales at all. Over the years, scientists have mostly interpreted the world through what they can see. 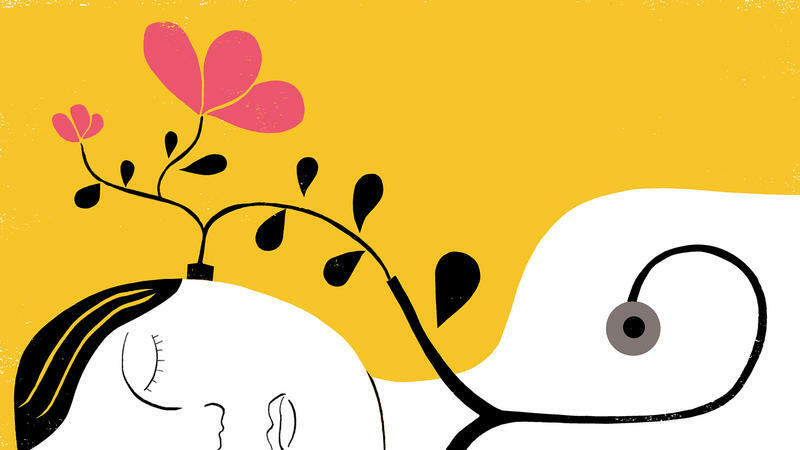 But in the past few decades, a culture of listening has blossomed, especially among biologists who seek to understand how animals communicate. This week Morning Edition embarks on a weekly summer series called Close Listening: Decoding Nature Through Sound. We begin with an innovation that transformed medicine by searching sounds for clues to illness and health. Jamestown, Virginia — the first successful English colony in North America — was a difficult place, to say the least. Most of the colonists who arrived in 1607 died shortly thereafter. 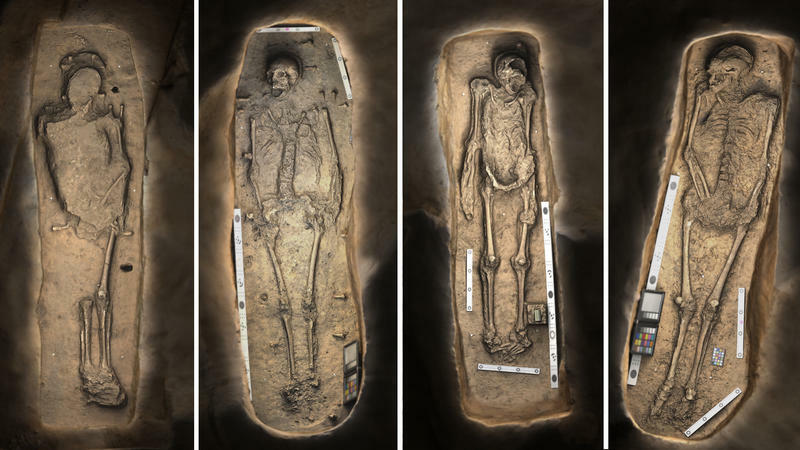 Now archaeologists have discovered the remains of some of the colony's first leaders — Jamestown's elite. The first people to set foot in the Americas apparently came from Siberia during the last ice age. But now there's evidence from two different studies published this week that the first Americans may have migrated from different places at different times — and earlier than people thought. The human race has walked or paddled or sailed until it covered the globe. Scientists can trace those migrations from the stuff these people left behind: tools, dwellings or burial grounds. 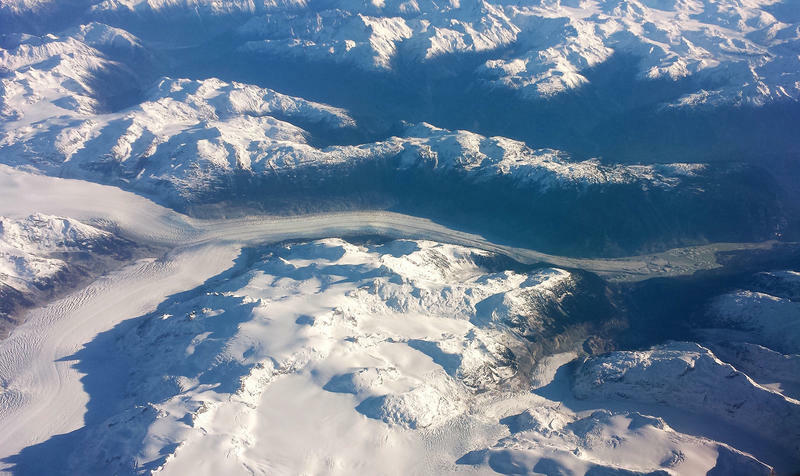 For the past quarter-century, the National Oceanic and Atmospheric Administration has been gathering data from more than 400 scientists around the world on climate trends. The report on 2014 from these international researchers? 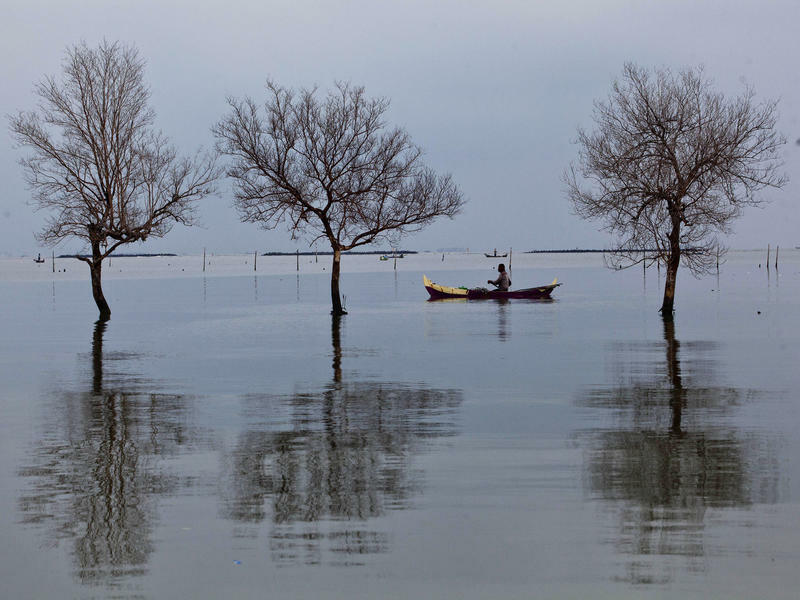 On average, it was the hottest year ever — in the ocean, as well as on land. 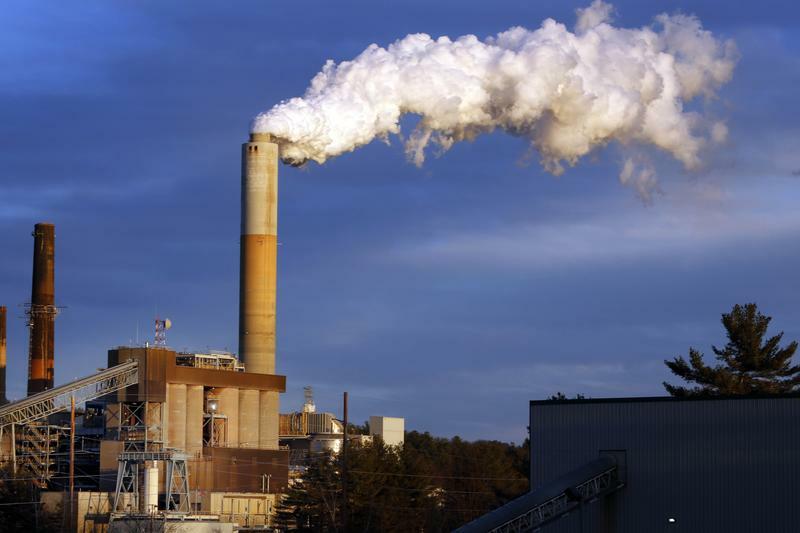 The U.S. Supreme Court ruled Monday that the Environmental Protection Agency made a mistake when it told electric power plants to reduce mercury emissions. The high court says the EPA should first have considered how much it would cost power plants to do that. The decision comes too late for most power companies, but it could affect future EPA regulations. Mercury in the air is a health risk. When you burn coal or oil, you create airborne mercury that can end up in fish we eat and cause serious health problems. 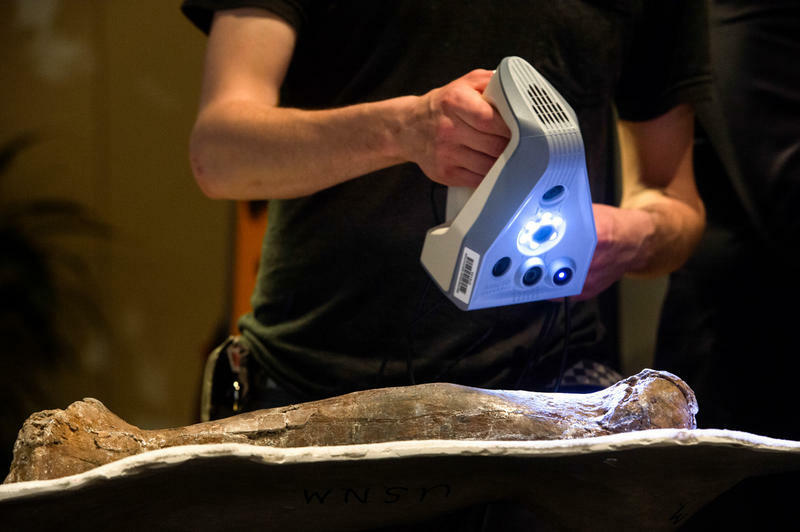 New genetic evidence suggests that Kennewick Man, an 8,500-year-old skeleton found in Washington state, is related to members of a nearby Native American tribe. The DNA may help resolve a long-running scientific mystery, while at the same time reigniting a debate over who should have custody of the remains. 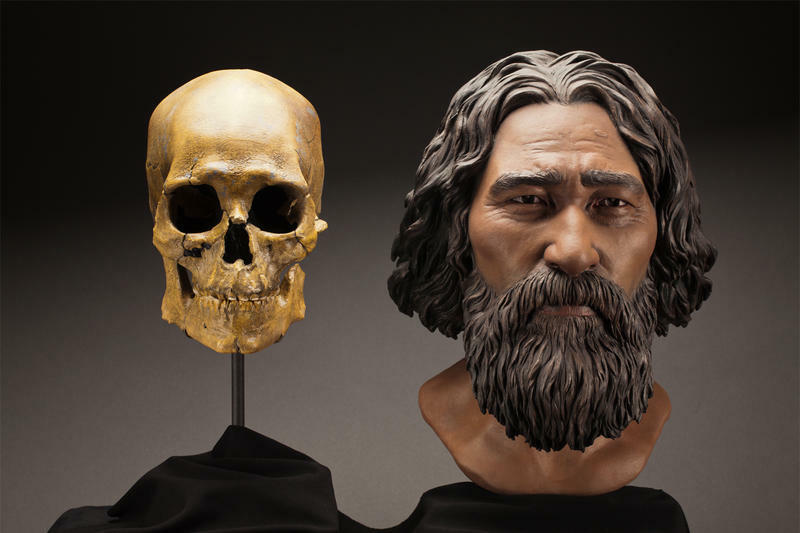 Kennewick Man was discovered accidentally in the mud flat along the Columbia River in 1996. He's caused a ruckus ever since. What's at the bottom of the bottom of the food chain? Well, think small ... smaller than you can see. 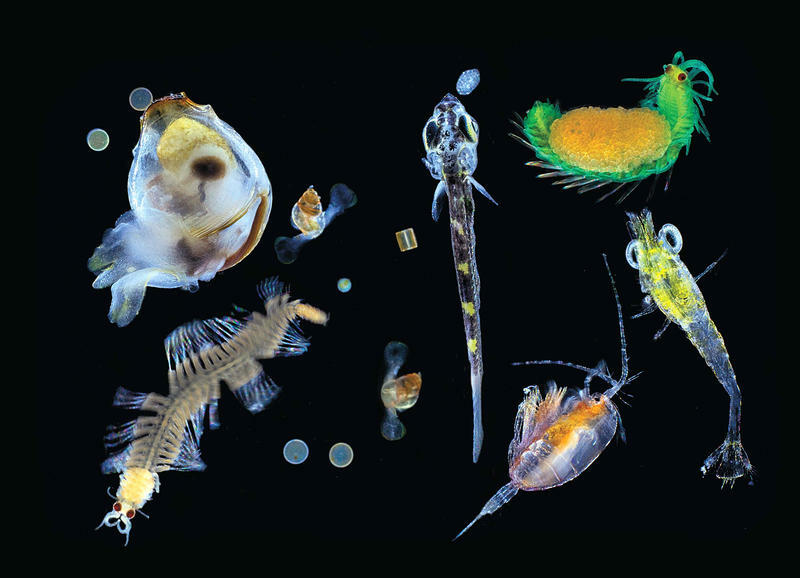 Tiny life forms in the ocean, too small for the naked eye to see. There are (and scientists have done the math) trillions of microorganisms in the ocean: plankton, bacteria, krill (they're maybe bigger than "micro," but not by much), viruses, protists and archaea (they're like bacteria, but they aren't bacteria). 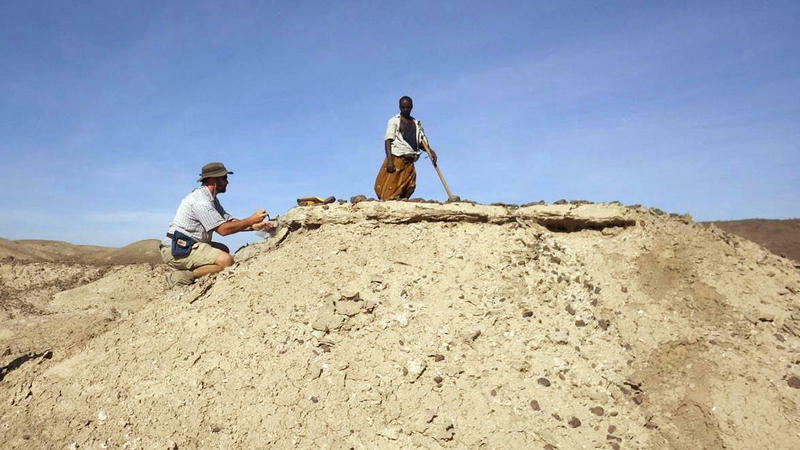 Scientists working in East Africa say they've unearthed the oldest stone tools ever found. They were apparently made 500,000 years before the human lineage evolved. 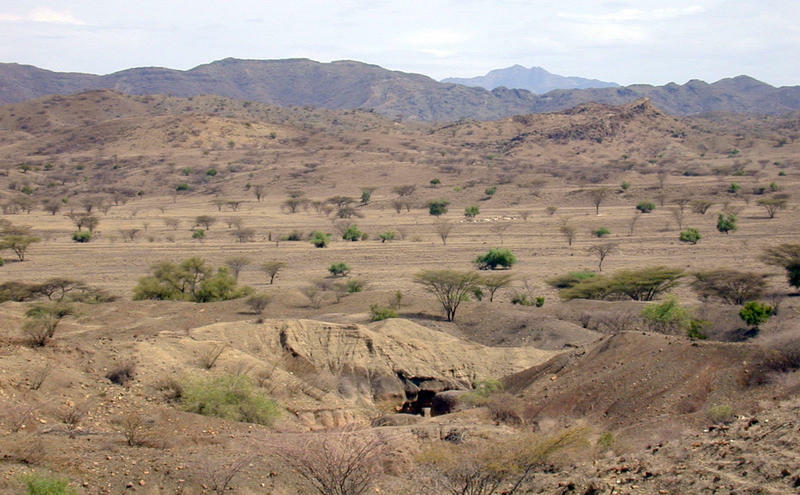 A team led by Sonia Harmand from Stony Brook University in New York found the tools in Kenya, near Lake Turkana. It's an area that's yielded numerous fossils and tools from early humans. For the first time, biologists have caught a rare type of coral in the act of reproducing, and they were able to collect its sperm and eggs and breed the coral in the laboratory. 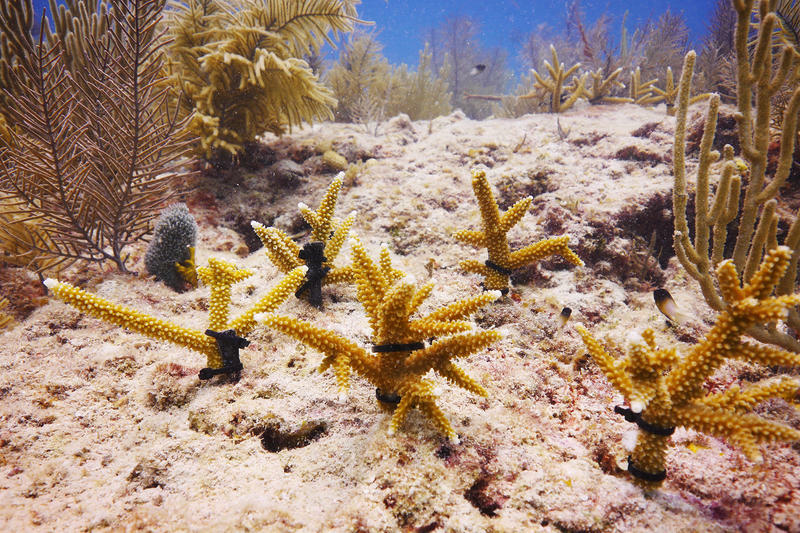 The success is part of an effort to stem the decline in many types of coral around the world. 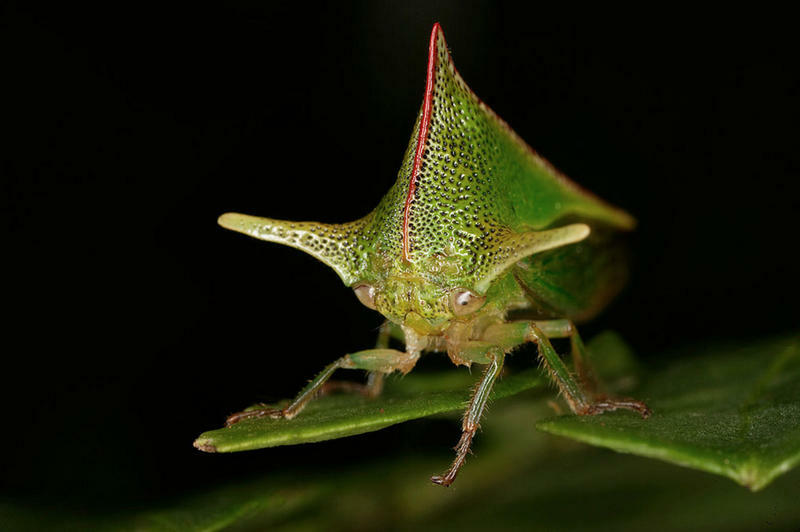 If living long and prospering is a measure of success, then the arthropods are life's winners. These are the most common form of life: insects, spiders, crustaceans and centipedes, to name but a few. And now scientists have their hands on the remains of one of the first ever. 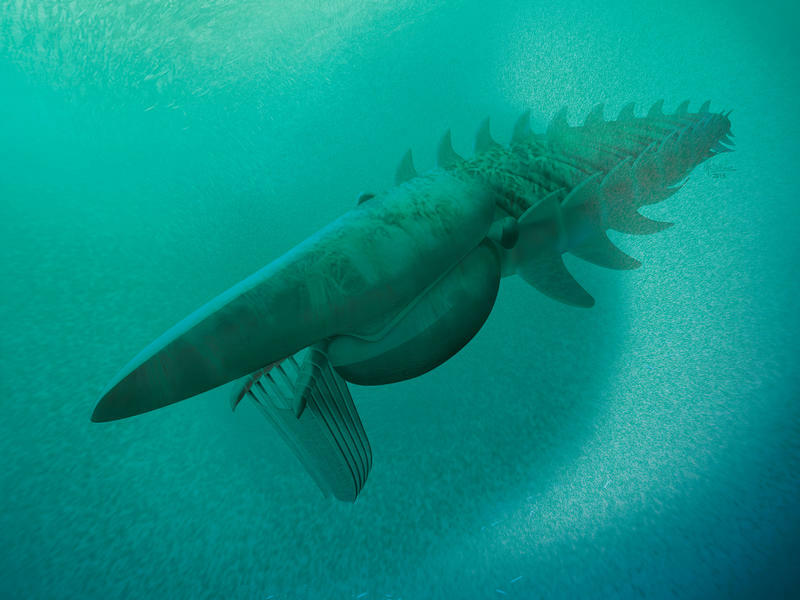 It lived 480 million years ago, and it was big and strange. Scientists working in Ethiopia say they've found the earliest known fossil on the ancestral line that led to humans. It's part of a lower jaw with several teeth, and it's about 2.8 million years old. Anthropologists say the fossil fills an important gap in the record of human evolution. 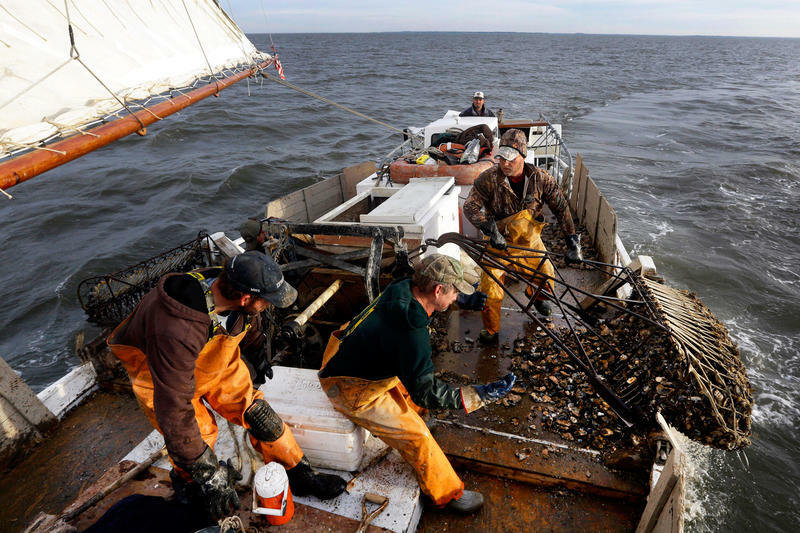 Bad news for bivalves comes this week from scientists studying ocean acidification. 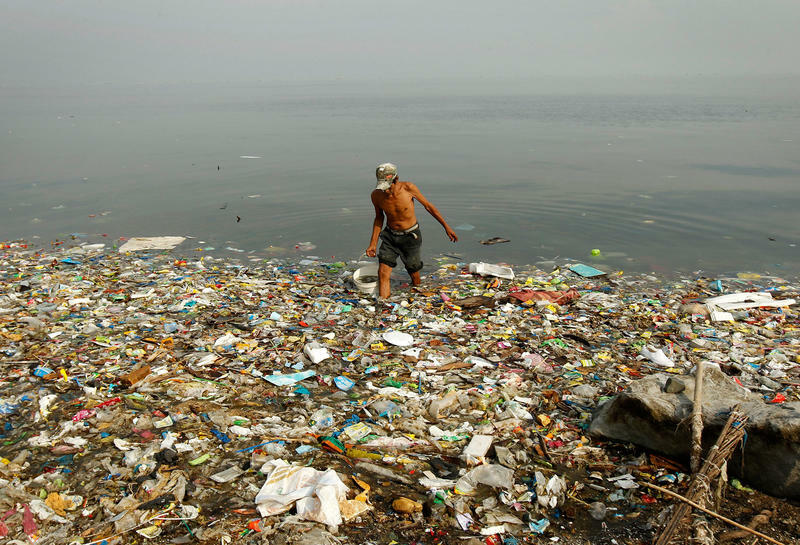 Ocean water in parts of the world is changing. Its chemistry is very slowly becoming more acidic, like lemon juice, and less alkaline, a la baking soda. The change so far is small — you wouldn't notice if you swam in the ocean or even drank it (not recommended, in any case). But numerous scientific studies show that it could get worse. 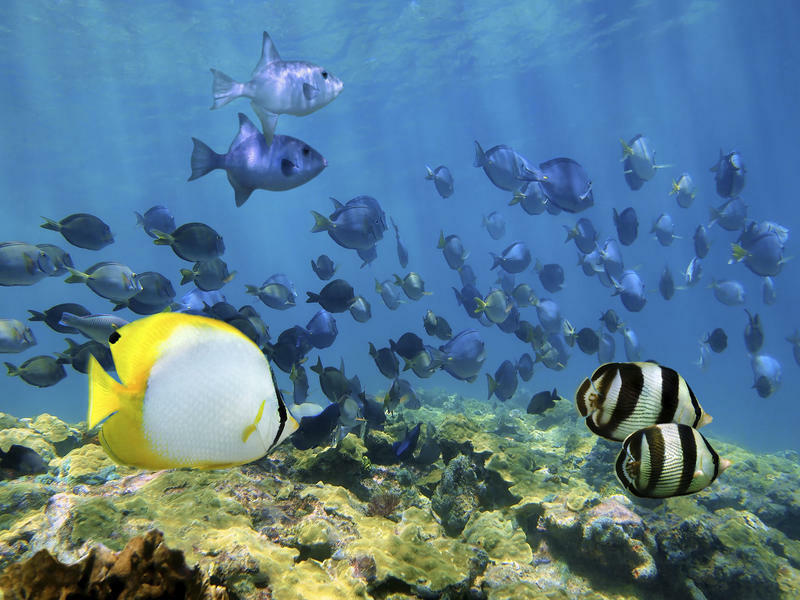 One reason is that as humans produce more carbon dioxide, a lot is absorbed into the oceans. That makes the water more acidic. Most of the seafood Americans eat comes from abroad. 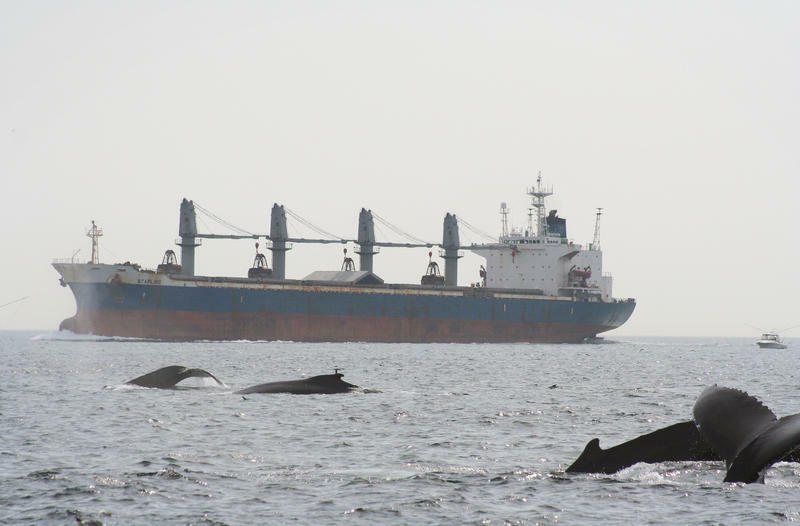 And a lot of that is caught illegally — by vessels that ignore catch limits, or that fish in areas off-limits to fishing. No one knows how much of it is illegal, because the oceans are too big to patrol. Or at least, they were. Now environmental groups have harnessed satellite technology to watch pirate fishing vessels from space — and they've already caught some of them. 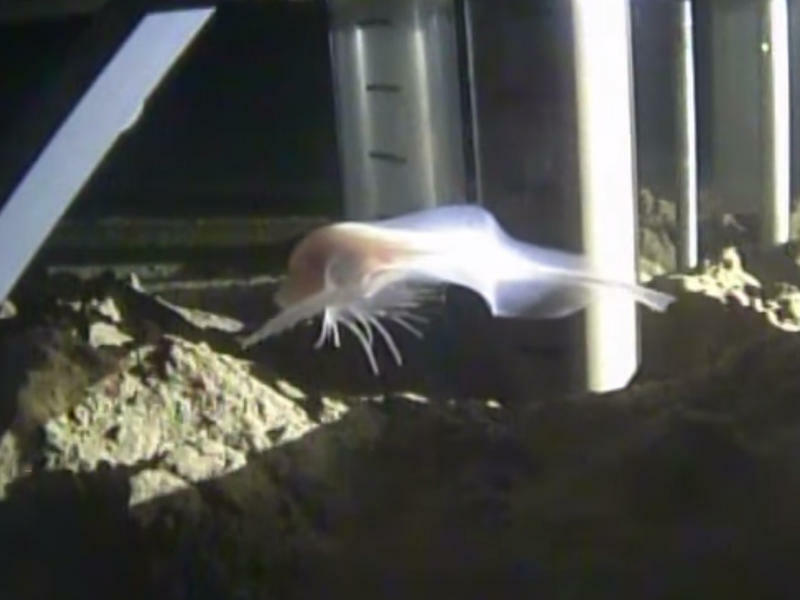 7 Miles Beneath The Sea's Surface: Who Goes There? 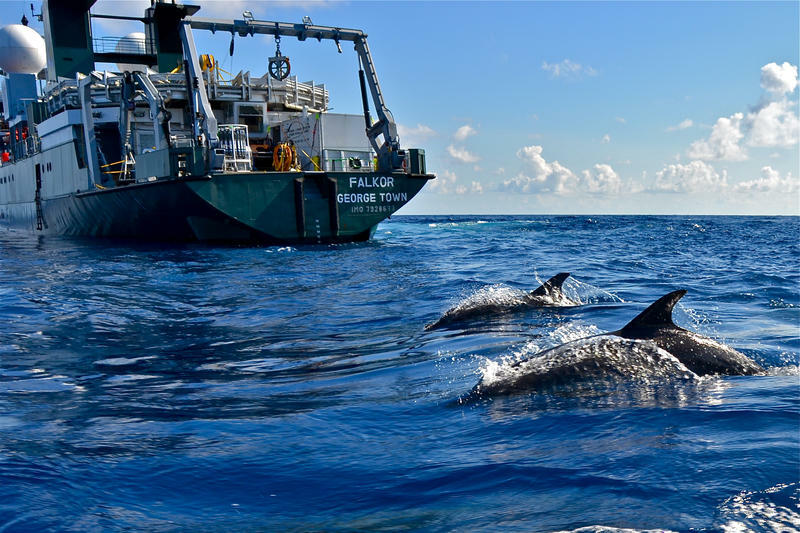 A ship full of marine scientists is floating over the deepest part of the world: the Pacific Ocean's Mariana Trench. They're sending down probes to study life in one of the most hostile environments on the planet. This week the researchers are targeting the two deepest spots in the trench — the Sirena Deep and the Challenger Deep — which each extend down about 7 miles beneath the ocean's surface. 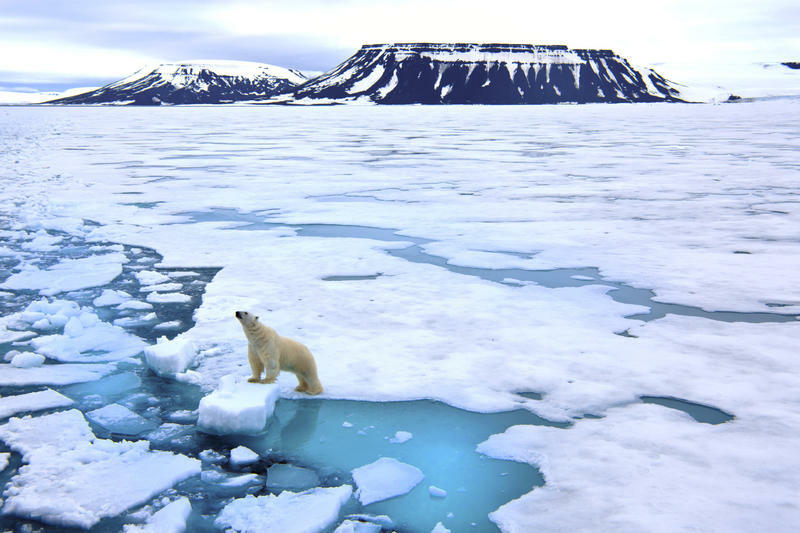 The latest word from scientists studying the Arctic is that the polar region is warming twice as fast as the average rise on the rest of the planet. And researchers say the trend isn't letting up. That's the latest from the 2014 Arctic Report Card — a compilation of recent research from more than 60 scientists in 13 countries. 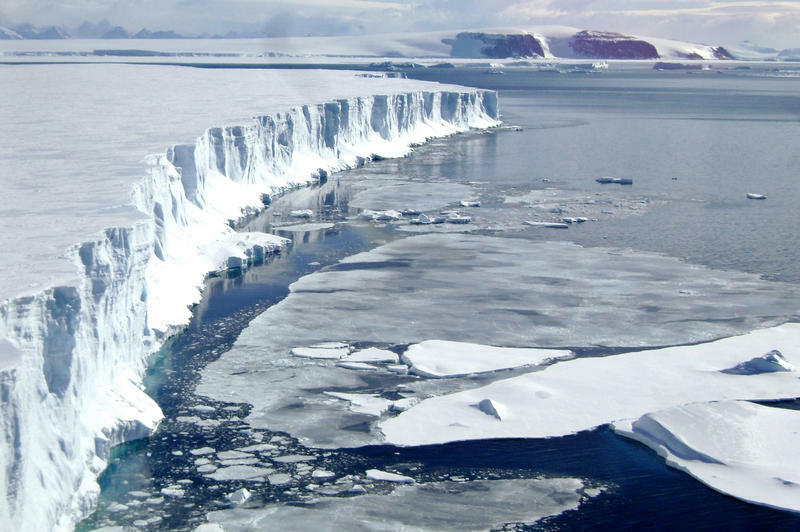 The report was released Wednesday by the National Oceanic and Atmospheric Administration. 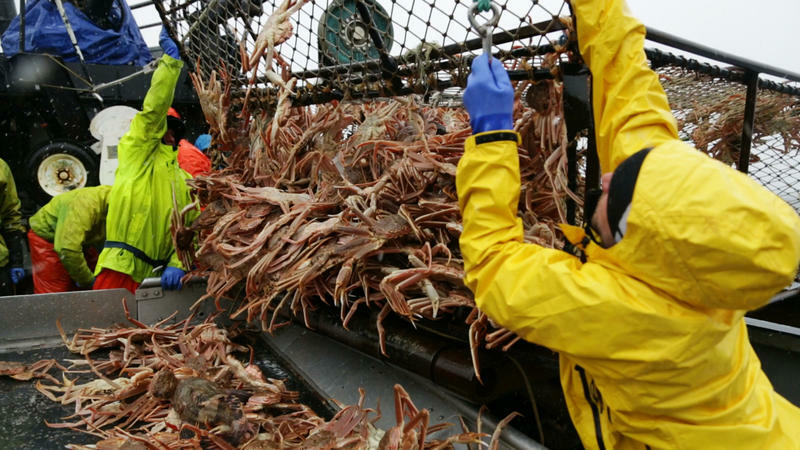 Americans eat more seafood than just about anyone else. Most of it is imported from abroad. And a lot of it — perhaps 25 percent of wild-caught seafood imports, according to fisheries experts — is illegally caught. The White House is now drafting recommendations on what to do about that. 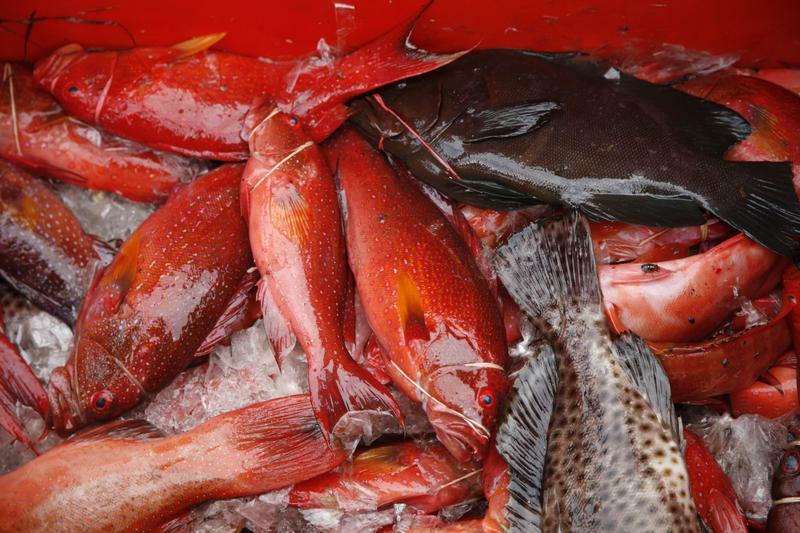 Fisheries experts say they hope the administration will devote more resources to fight seafood piracy. Every year the United Nations invites environmental experts and diplomats from around the world to negotiate ways to slow global warming. This year's meeting runs this week and next in Lima, Peru. 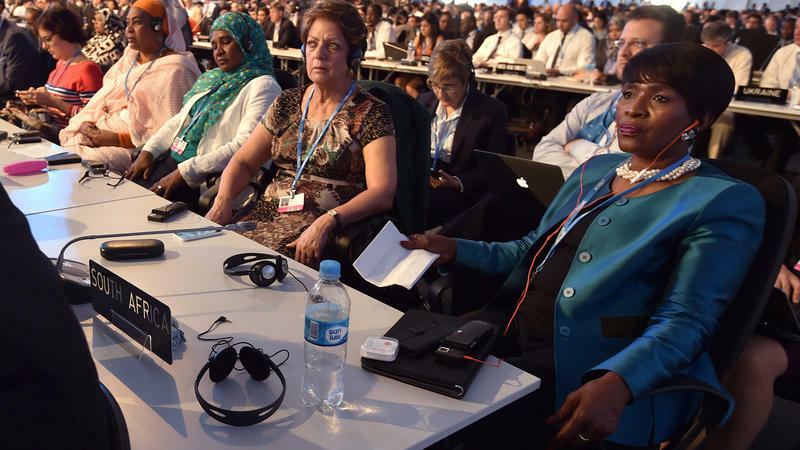 Some say these conferences are a warming planet's best hope. Some say they're a United Nations jamboree. Most agree that recent sessions have seen mixed success at best. This year, however, negotiators think they have some fresh ideas to entice developed countries and developing ones to work together. The Wankel T. rex, named for the Montana rancher who found its bones, is destined to be the giant centerpiece for the new dinosaur hall at the National Museum of Natural History in Washington, D.C. — the first nearly complete skeleton of a Tyrannosaurus rex the Smithsonian Institution has ever had. But when it arrived at the museum last April, the skeleton was in pieces — in a couple of dozen packing crates. 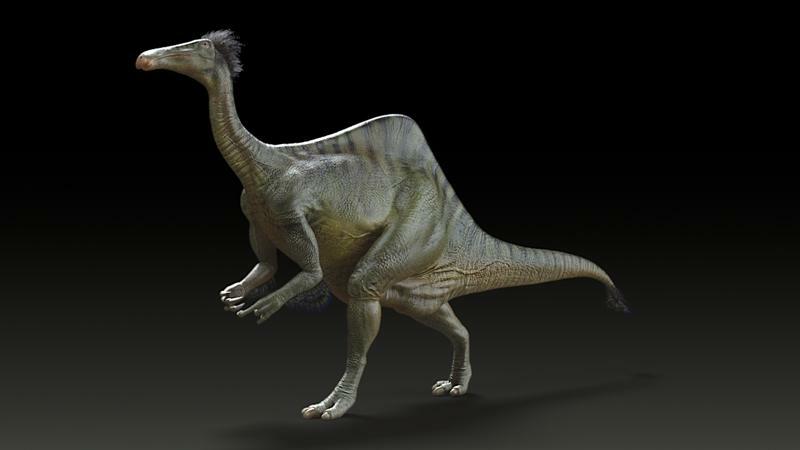 Scientists announced Tuesday they've solved the mystery of the Mongolian ostrich dinosaur. The mystery began in 1965, when fossil hunters found a pair of 6-foot-long, heavily clawed arm bones in Mongolia's Gobi desert. Nobody had seen anything like them before. Now, scientists say, they've got the rest of the beast ... and dinosaur textbooks may need to be rewritten.